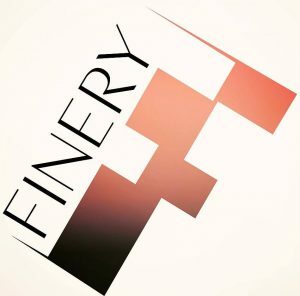 Finery, a NYC-based automated online wardrobe platform with predictive analytics for styling and shopping, raised $5m in seed funding. The round led by New Enterprise Associates with participation from Farfetch, BBG Ventures, Adrian Cheng through C Ventures, Correlation Ventures, Next Coast Ventures, Halogen Ventures, RetailMeNot Founder & CEO Cotter Cunningham and TheSkimm founders, Carly Zakin and Danielle Weisberg. 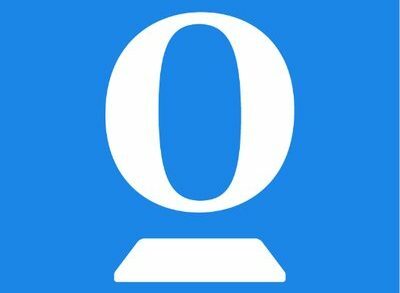 The company intends to use the funds to grow the team of developers and data scientists. Founded by CEO Whitney Casey (former CNN anchor and best-selling author) and Chief Design Officer Brooklyn Decker, Finery provides a platform that allows women to shop across any brand or retailer and see all their purchases instantly in one place. Finery helps generate styled looks from the items users have already purchased and is building personalized shopping recommendation processes based on what each user already owns, reducing redundancies. The proprietary technology acts as a consumer advocate, allowing women to own their information on wardrobe spending and use it by making more informed decisions about how they budget their time and money. Since launch, the platform has garnered more than 100,000 users. Early adopters include Lauren Santo Domingo, Vogue contributing editor and co-founder of Moda Operandi; Christine Centenera, Vogue fashion director; Bobbie Thomas, style editor of NBC’s Today Show; Rachel Zoe, designer and celebrity stylist; Molly Sims, model and author; Kelly Wearstler, interior designer; Leandra Medine, founder of Man Repeller; Danielle Bernstein, founder of We Wore What; and Emily Schuman, founder of Cupcakes and Cashmere. Next storyHow Should You Go About Marketing and Distributing Your Leaflet or Flyers?